OMG, it has pasted one month since I started to go regularly to the gym. When you think about 3 times a week going on the gym is not big of the deal, but when you have a busy schedule that is the problem. I try not to make the excuses for why I should go to the gym these days. I do the opposite! 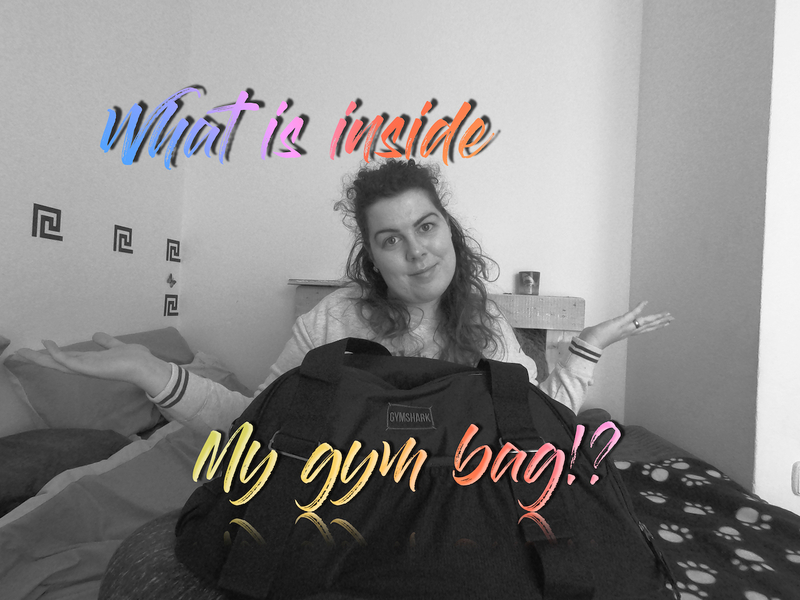 In this video, I will share with you what I have in my gym bag as a beginner of this lifestyle.